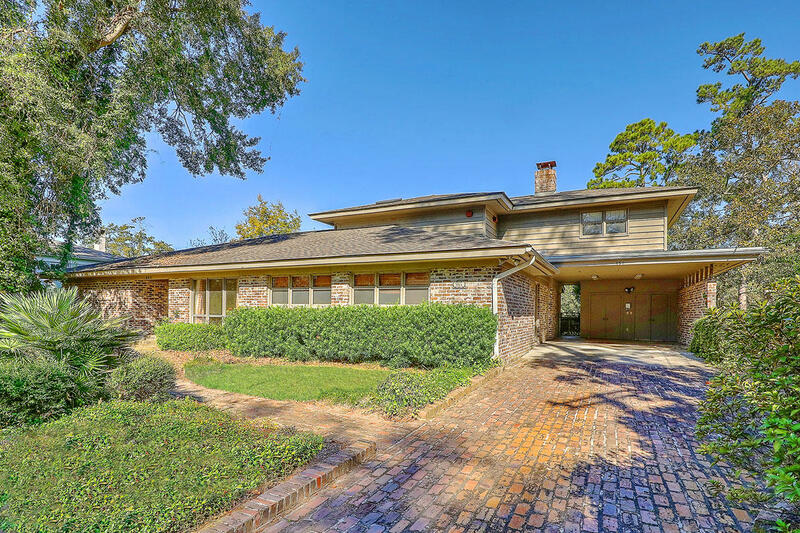 Developed in the 1930’s, South Windermere is one of Charleston’s first suburban neighborhoods. 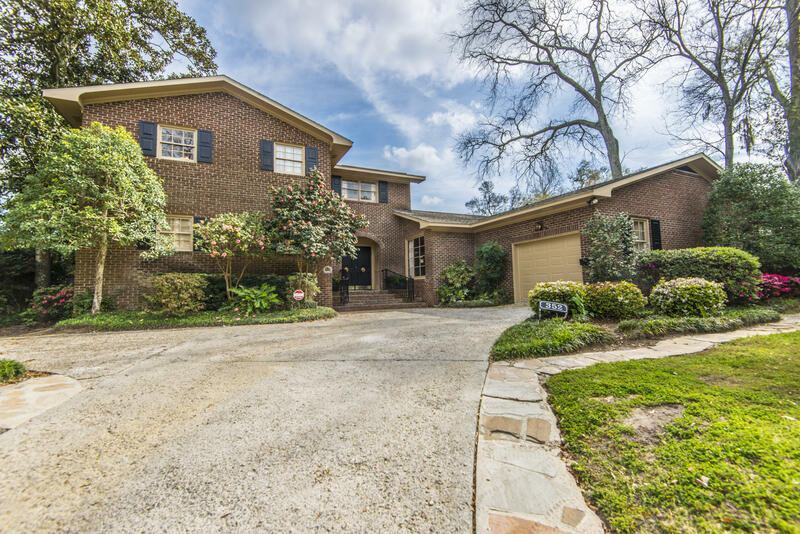 Located just over the Ashley River it is minutes from downtown Charleston. 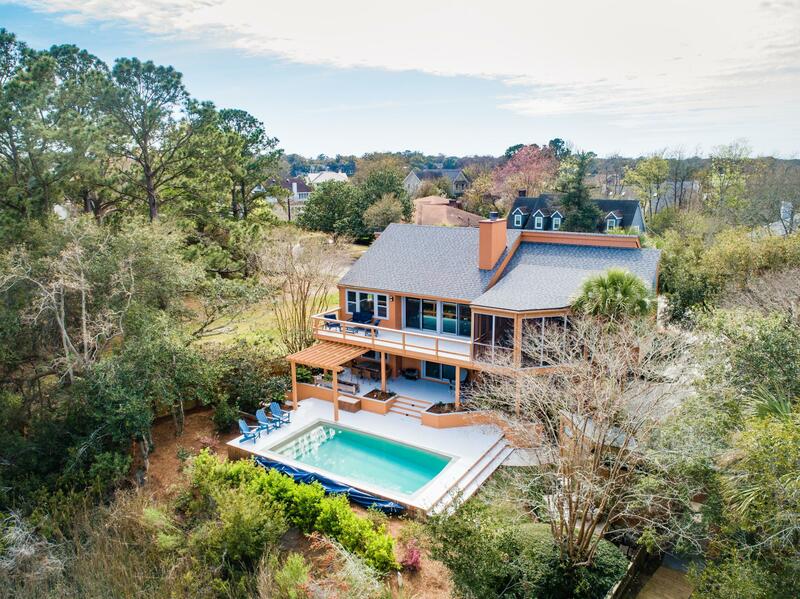 The neighborhood is in the heart of the popular Avondale District and is a short drive or walk to schools, shopping, dining, nightlife, and Folly Beach. Homes range from the $200,000’s to $700,00 and up with a number of new construction and remodels. The South Windermere Shopping Center is located at Folly Road and Windermere Blvd and contains Earth Fare, Starbucks, Half Moon Outfitters, Staples and many more. Saint Andrews Shopping Center is located off of Savannah Hwy (US 17) and features a modern Harris Teeter, West Marine, Wonder Works, Stein Mart, and more.